partitioning in order to build a true SaaS application that can be used to serve different types of clients.Prometteur Solutions has developed a strong technical expertise over the past years in technology and understands the meaning of building a great SaaS application.We can help you navigate the challenges of building a SaaS application whether it is on existing PaaS (Platform-as-a-Service) or building your own stack from scratch using open source cloud systems like OpenStack and a language of your choice like Java, PHP, C#/.NET. Build SaaS applications on the cloud using the programming language you are comfortable with like Java, PHP, C#/.NET Get a talented team that knows how to build great SaaS applications in the cloud. 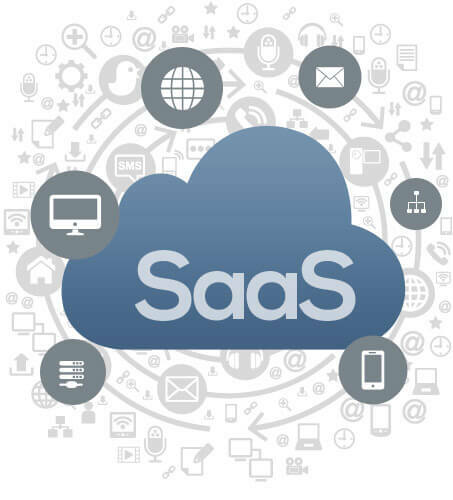 Focus on the business value for your SaaS app while we take care of the technology. Get a well-researched neutral point of view on the Platform or Infrastructure to build your app.